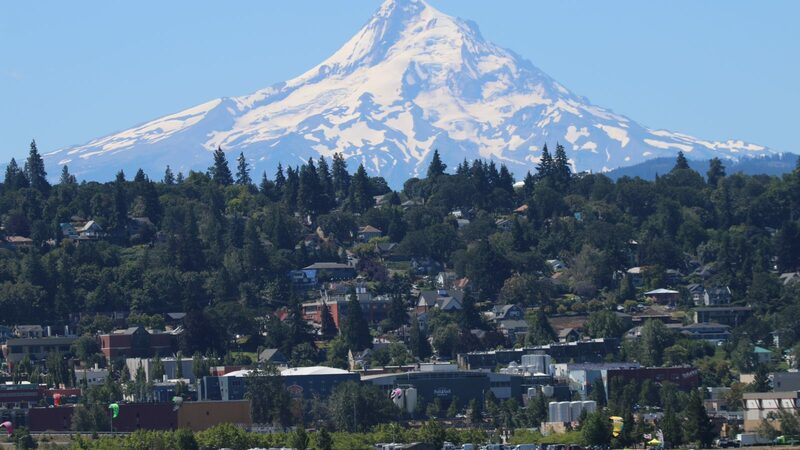 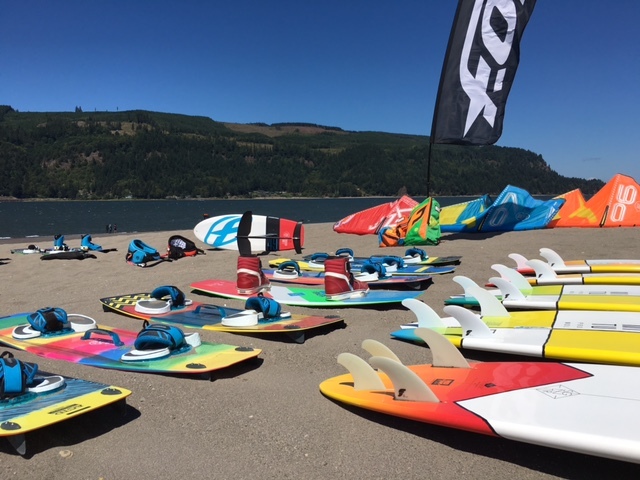 Just ONE week away from our annual Northwest Summer Demo Tour and the anticipation is killing us! 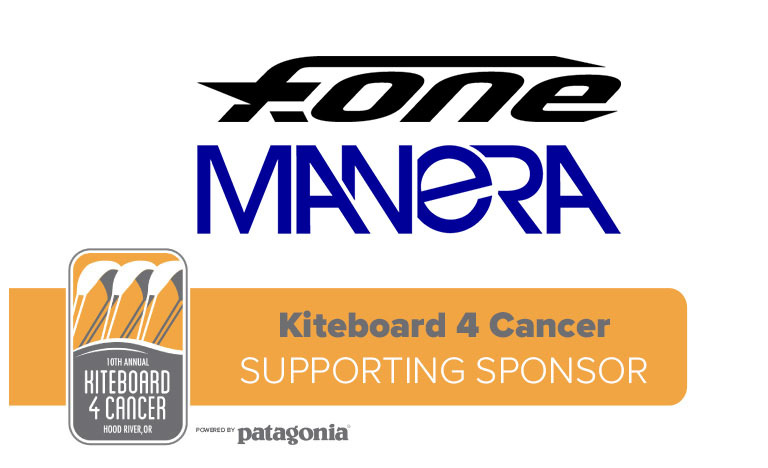 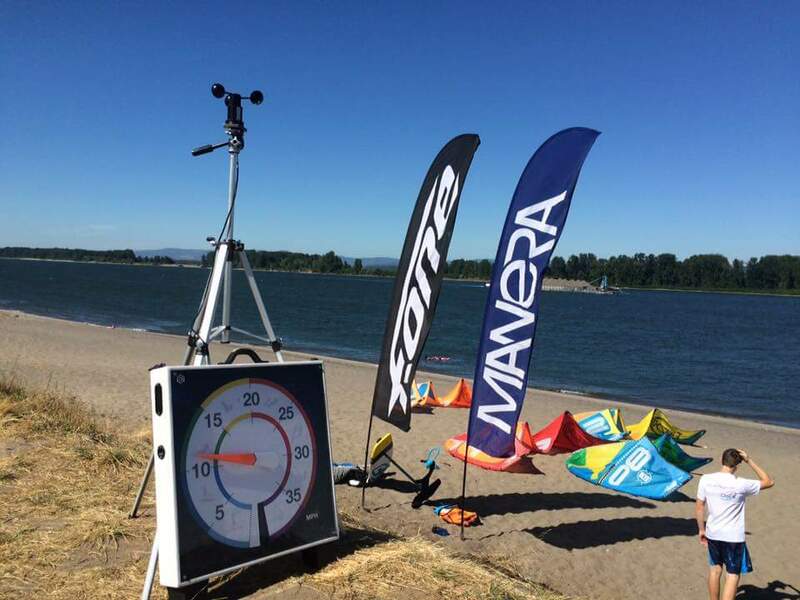 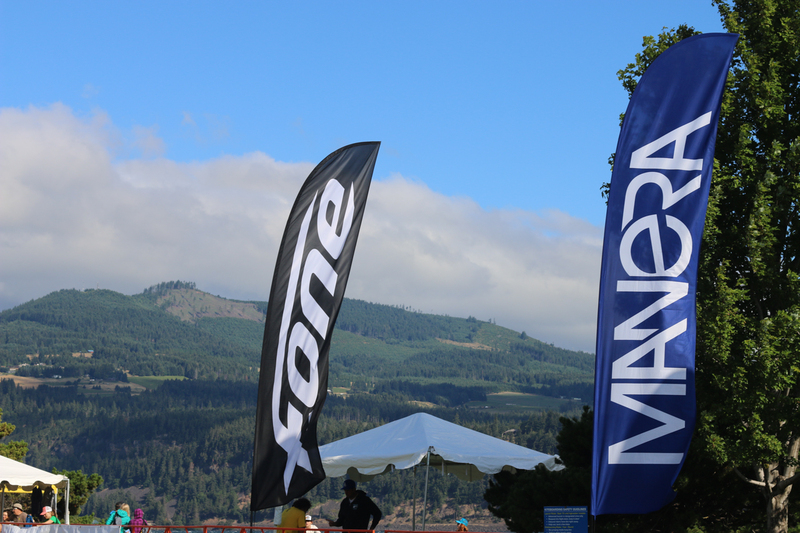 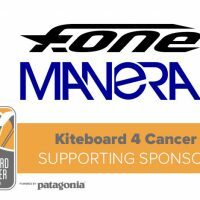 JULY 14 – 31st, 2017 F-One and Manera representative Billy Ackerman and international riders David Tonijuan and Set Teixeira will be visiting the NORTHWEST region! 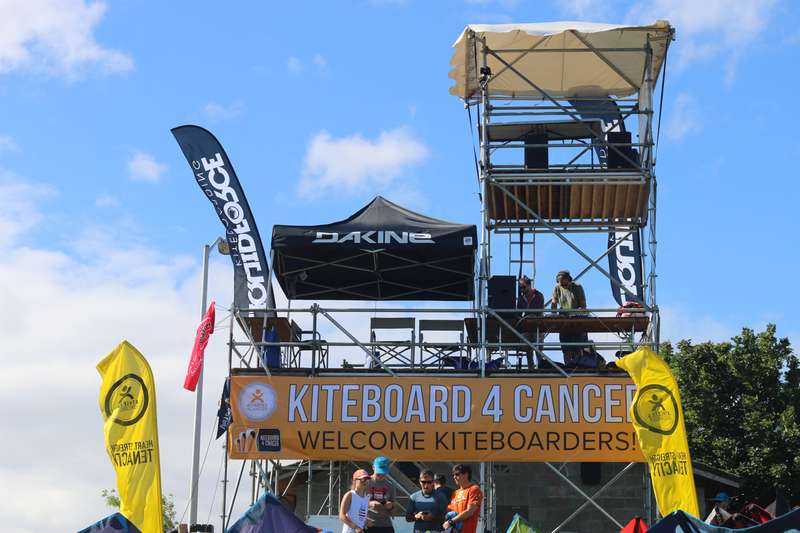 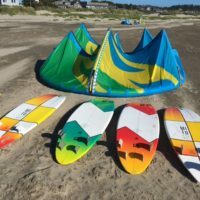 Stopping at all the top kiteboarding locations and events along the way, we are very excited to bring the complete collection to your favorite spot! 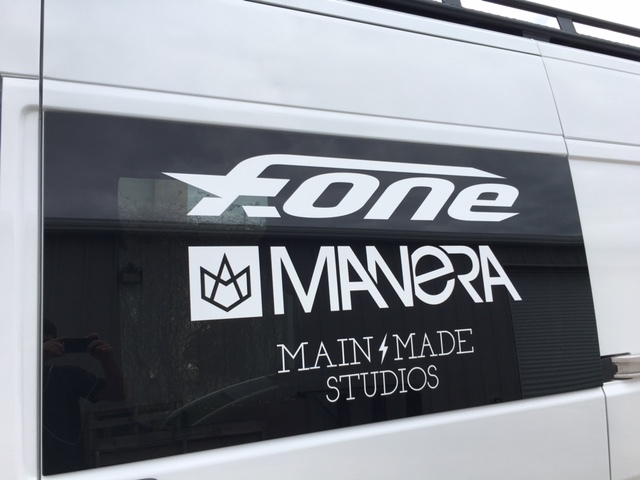 Look for the White F-One van and come say hello. 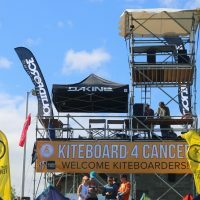 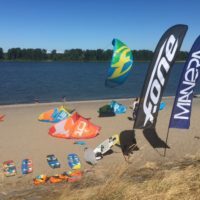 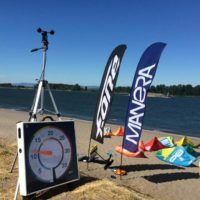 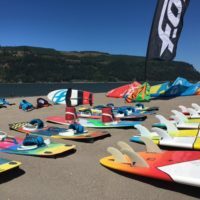 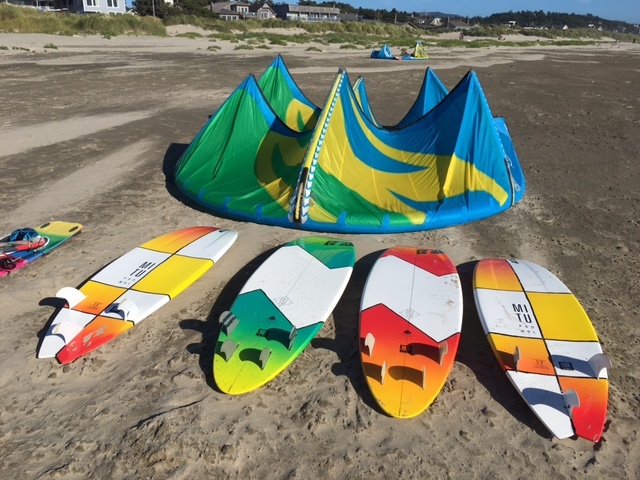 Bandit, Breeze, Furtive and Diablo kites, twin tips, surfboards, foils, SUP’s, harnesses and more! 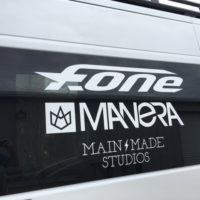 This is a unique opportunity to check out the complete F-One and Manera Collections! 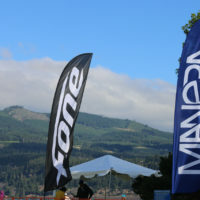 NOTE: Dates and times may change due to conditions. 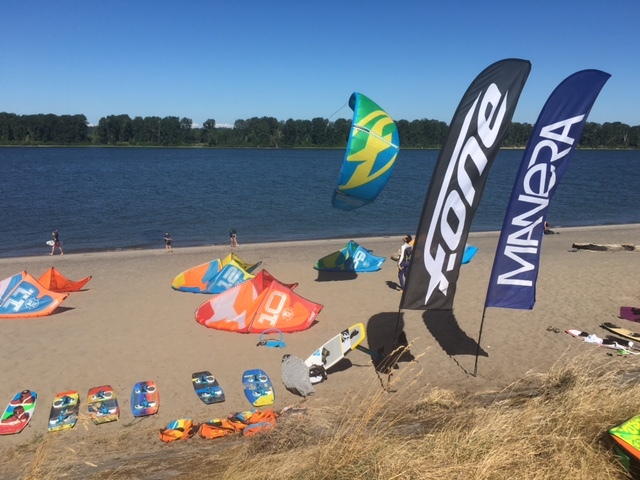 Keep an eye on the F-One America Facebook Page for demo updates and our locations.